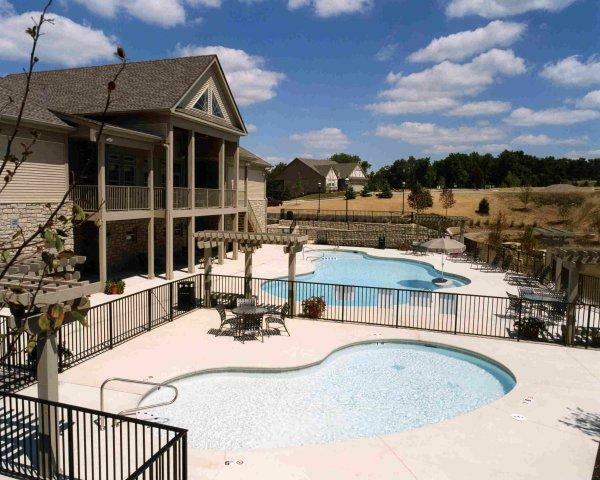 This is a commercial project located in a home community. The pool is finished with white plaster and includes swim lanes for competition. 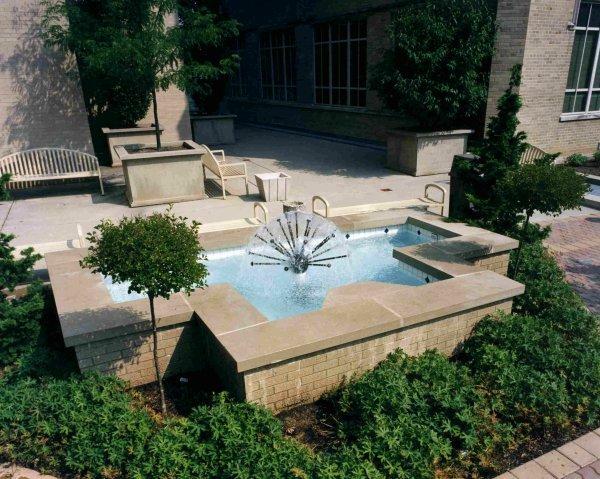 This community pool is a "fun" pool finished with white plaster and a mushroom top water feature. 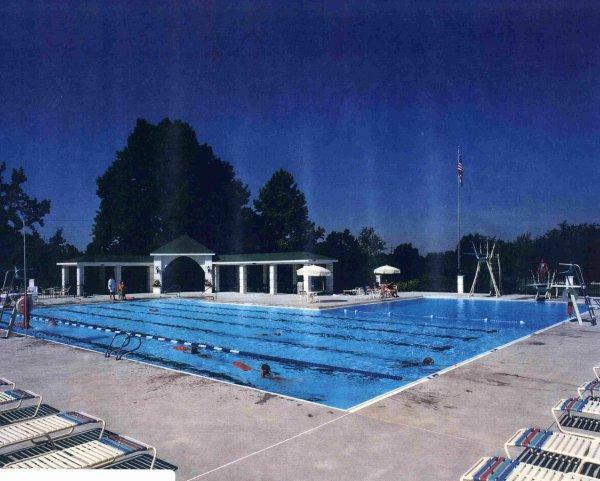 This community pool is finished with white plaster and is large enough for competition lap lanes. 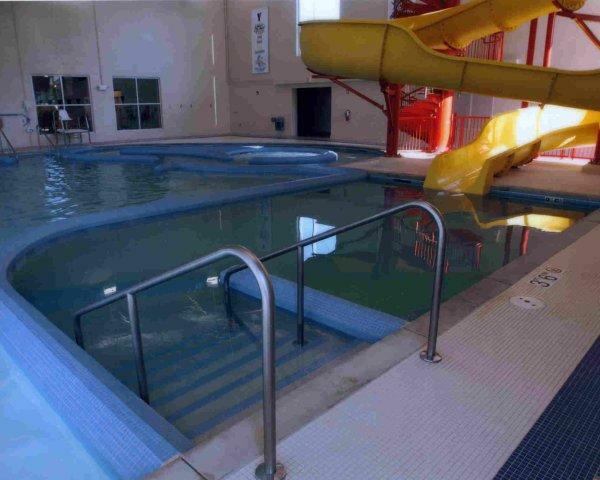 This indoor water park features slides, water features and a hot tub inside the pool. 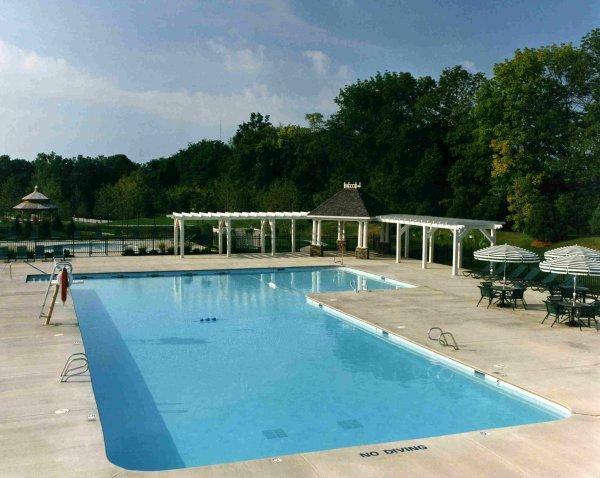 The pool is finished with Blue Diamond Brite. 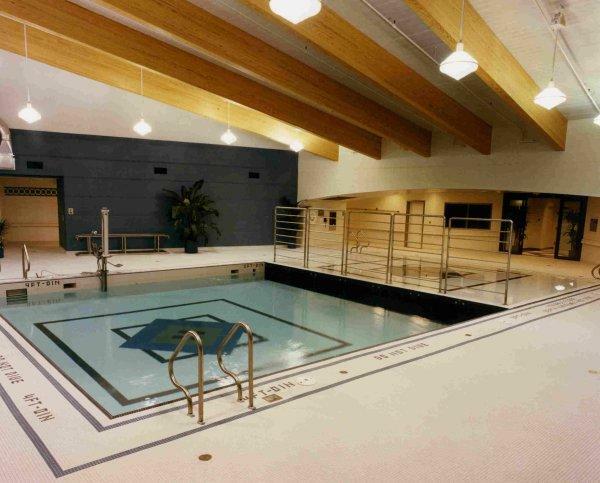 This indoor pool is built in a rehabilitation center and is capable of raising the floor to create a zero entry. The pool is finished with tile and white plaster. 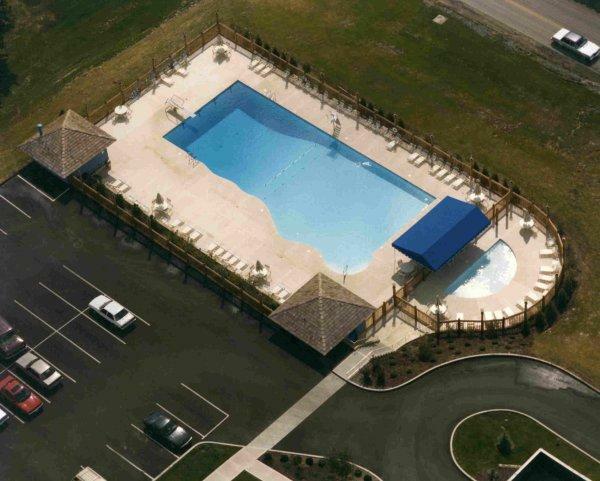 Recreational Pool with "Kid Pool"
This commercial project has a large adult pool and an adjacent pool for small children. Both pools are finished with white plaster. 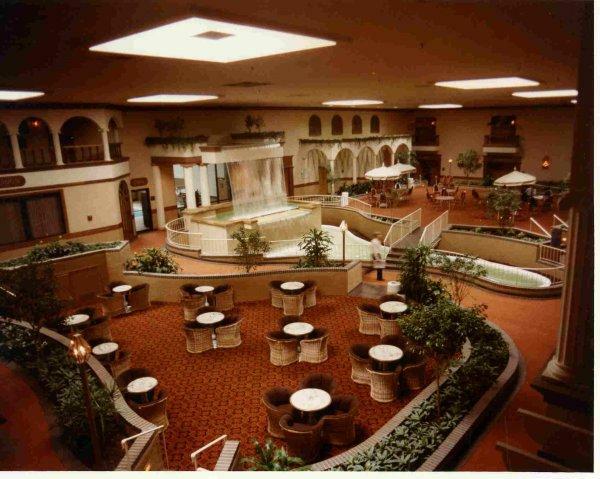 This indoor water feature is installed into the lobby of a hotel and is finished with white plaster. 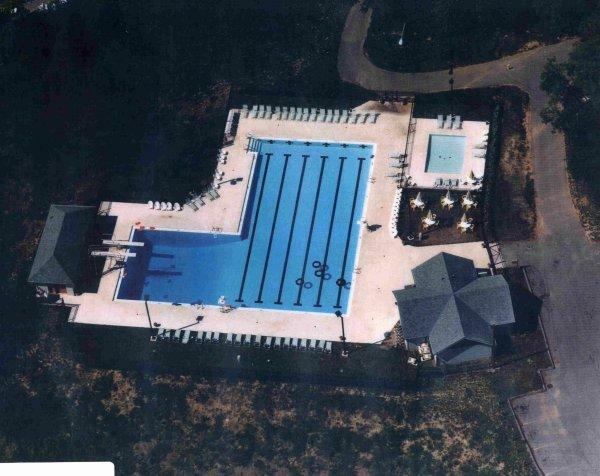 This community pool was finished with white plaster. 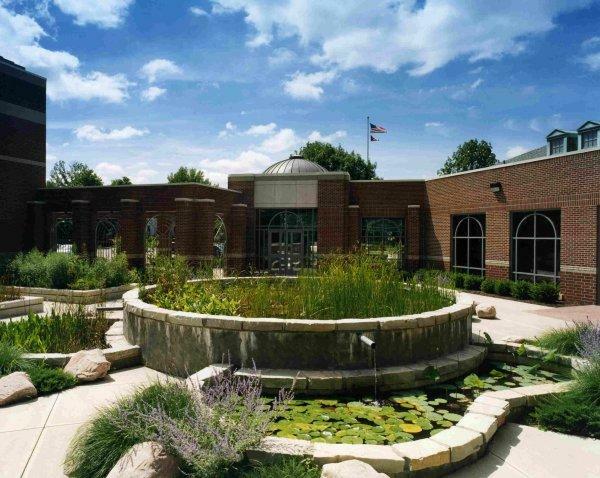 This outdoor water fountain created a very natural water oasis. 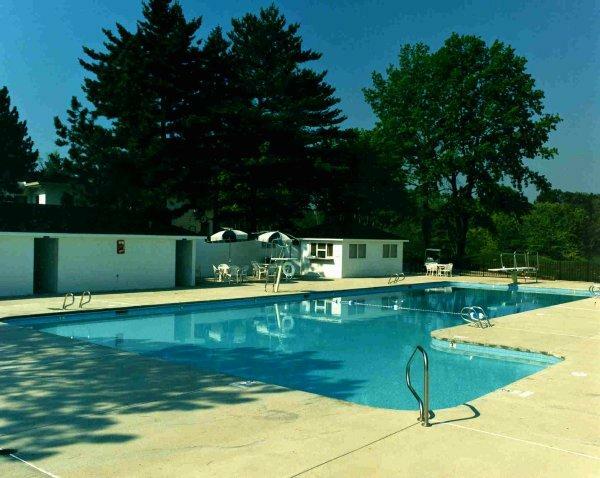 Swimming pool built for a country club that has a deep diving well for competition, racing lanes for competition and an adjacent pool for small children. Both pools are finished with white plaster. 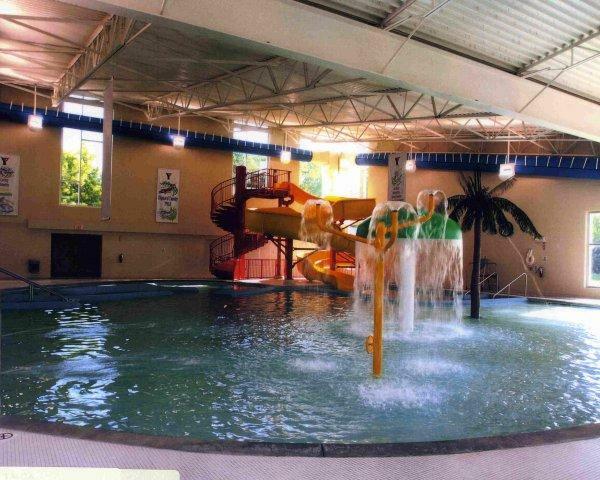 This indoor water park has a beach entry, water features and a slide. It is finished with Blue Diamond Brite. 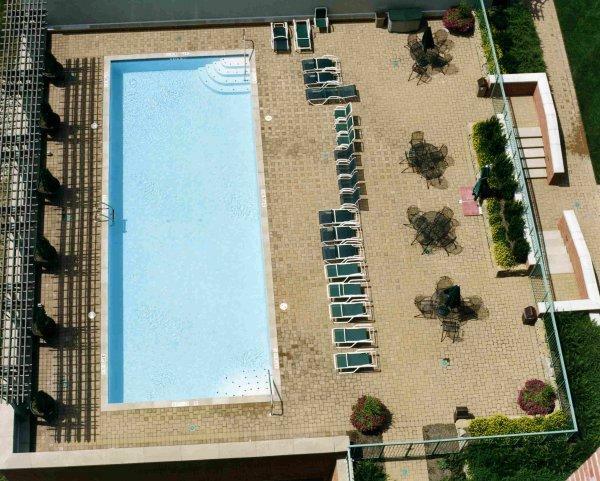 Roman style pool built for a high rise condominium. Pool is finished with white plaster interior finish. 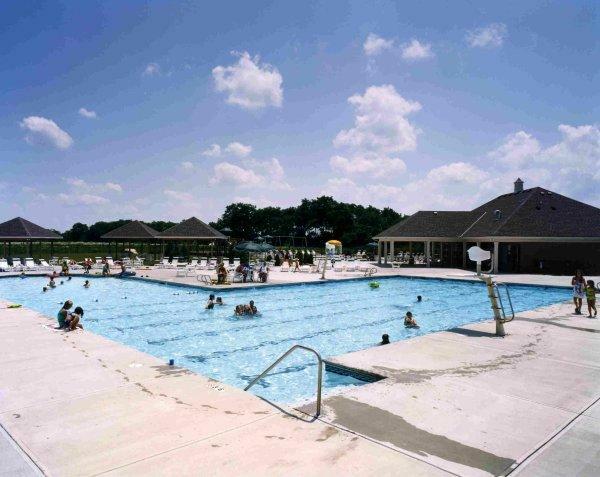 This community pool was designed and built for the needs of a home community. It is finished with white plaster interior finish. 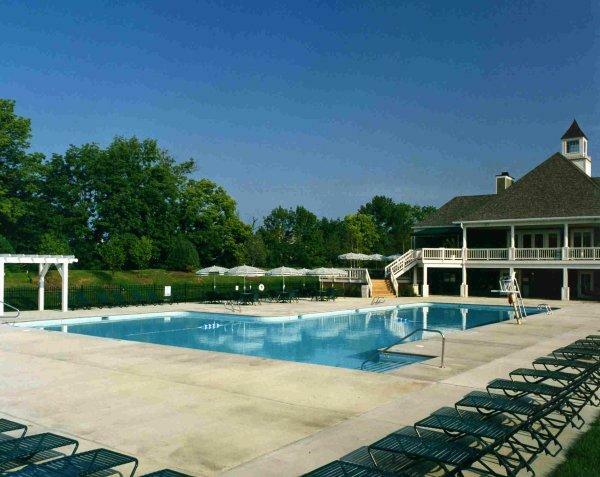 This large pool was designed to accommodate the needs of a country club and features a diving well for competition and racing lanes for competition. It is finished with white plaster interior. 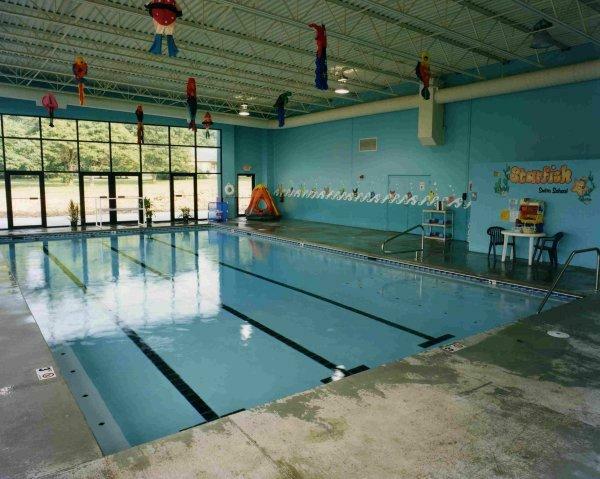 This indoor pool was built for a children's learning center and is used for swim lessons. It has racing lanes and a large bench area. It is finished with white plaster interior. 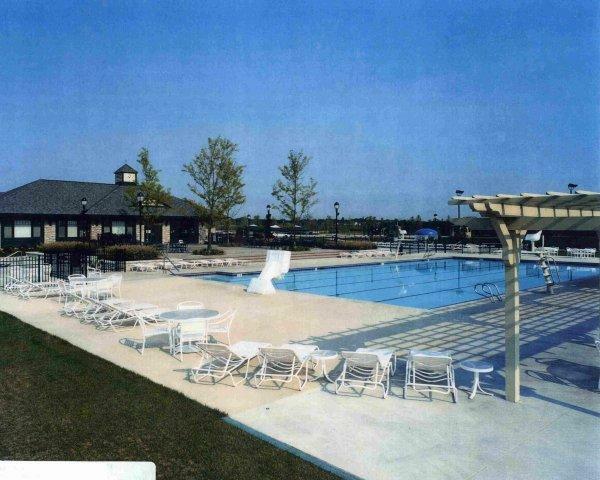 This community pool is finished with white plaster interior and features a wading area along with a larger area that is equipped with competitive racing lanes. 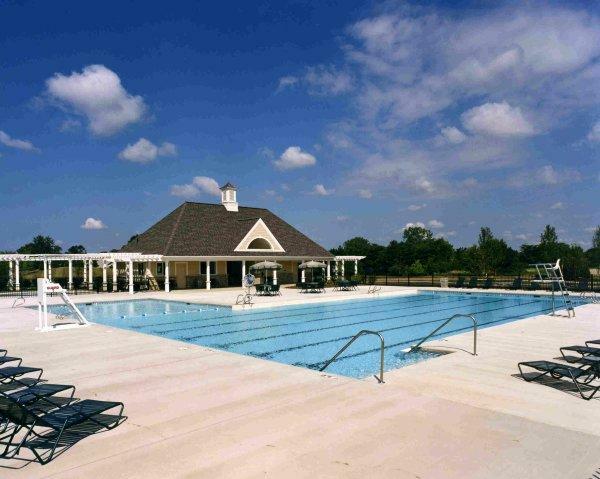 This community pool is finished with white plaster and features racing lanes. 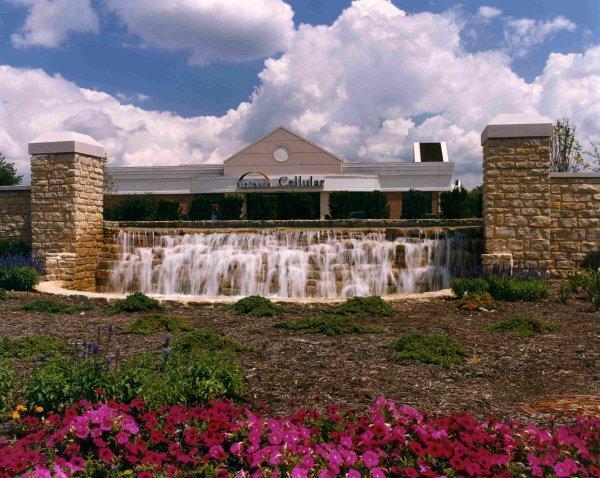 This water feature shows a large water fall made from natural stone. 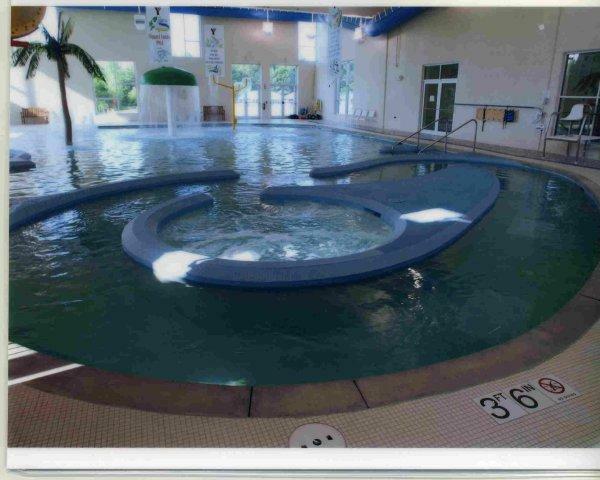 The indoor water park has a slide, a hot tub, water toys, and a beach entry and is finished with Blue Diamond Brite. 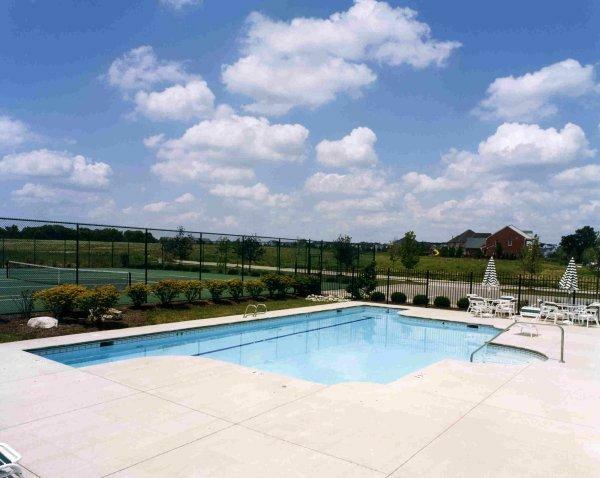 This community pool has a wading area and is finished with white plaster. 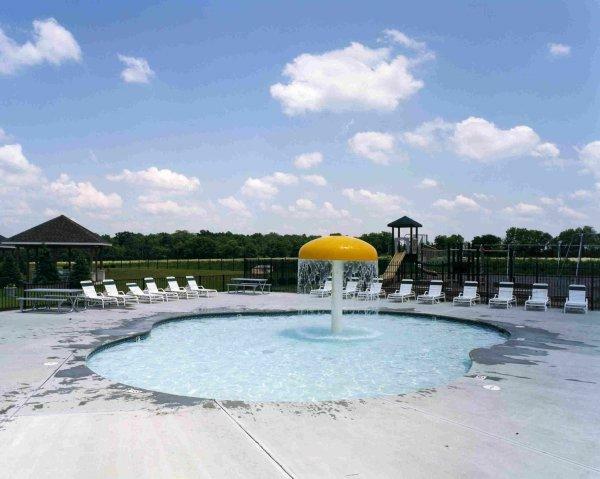 These free form community pools offer residents a pool for small children to utilize as well as a pool for adults that has a table inside of the pool. Both are finished with white plaster interior. 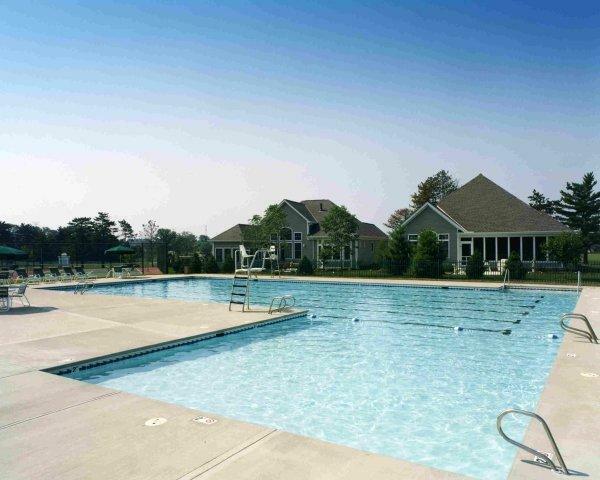 This community pool features a wading area along with a single racing lane for exercise. It is finished with white plaster interior. 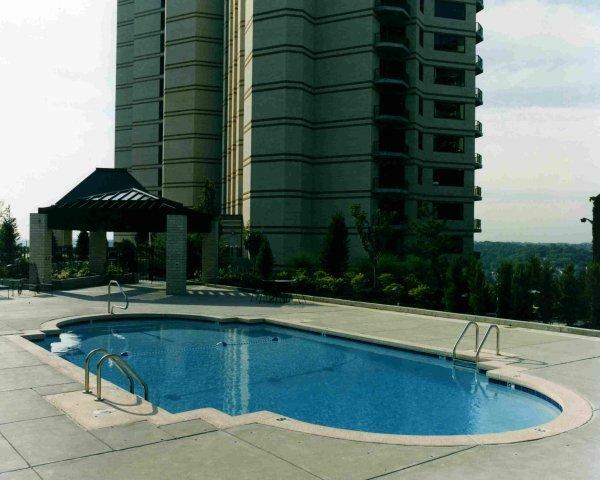 This pool was designed for a high rise condominium and is finished with white plaster interior. 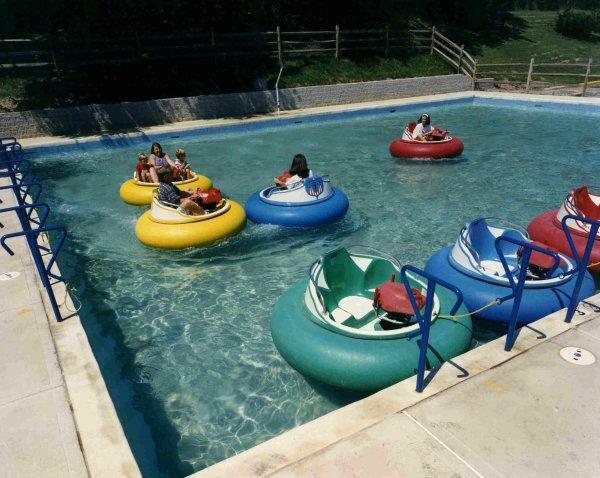 This project was designed and built to accommodate bumper boats and their activities. It is finished with white plaster. 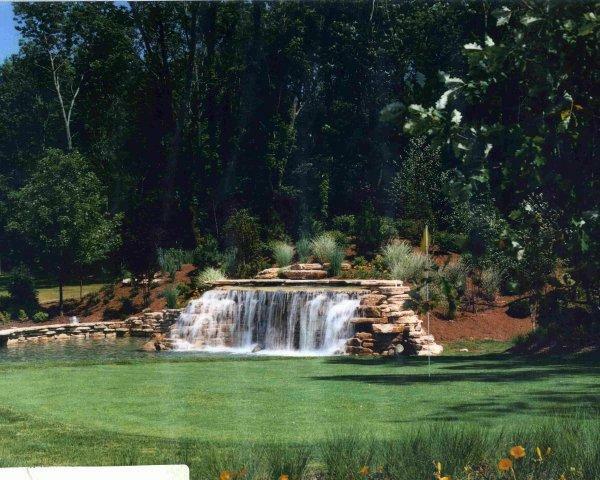 This large waterfall was created from natural stone. 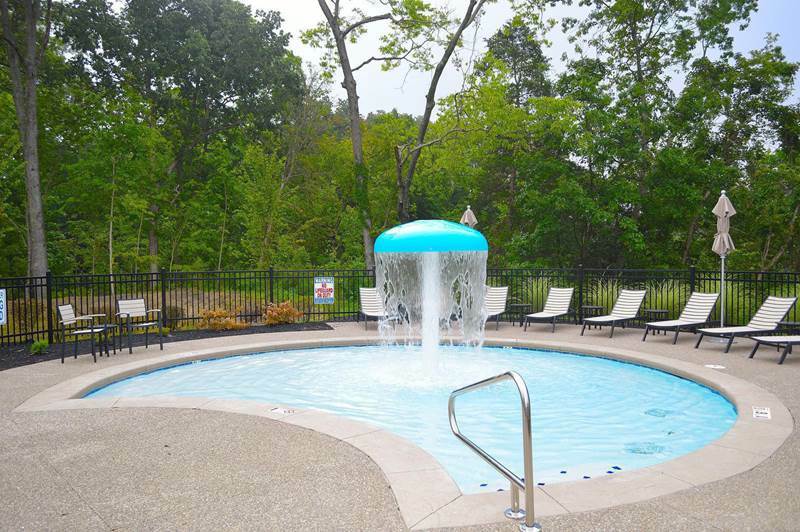 This children's pool in a home community has shallow water and a mushroom water feature. It is finished with white plaster interior.